Born in the UK in 1964, Helen immigrated to Australia in 1969 with her family. They settled in the Victorian rural coastal town of Inverloch where she enjoyed an idyllic childhood full of wild adventures, gorgeous scenery and her beloved horses. Helen has always been interested in art and enjoyed drawing throughout her childhood. 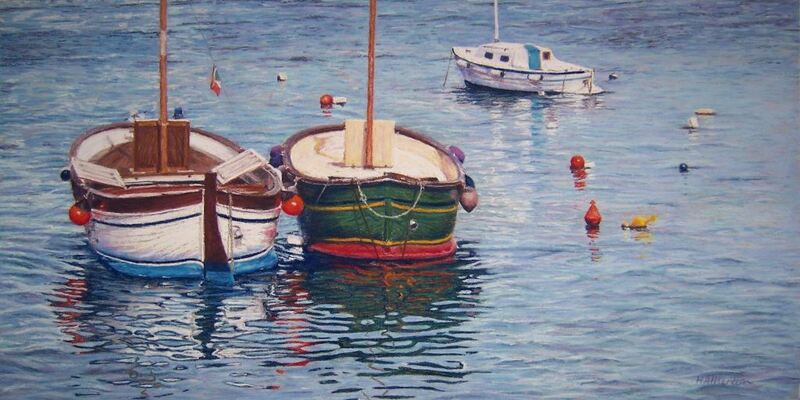 Introduced to oils during secondary school, she dabbled in this medium until discovering pastels in 2006. Initially she attended classes with pastel artist Kim Hope-Balmain, daughter of renowned Melbourne tonal painter John Balmain (1923-2000), falling in love with the gorgeous pastel and paper colours available, the forgiving nature of pastel painting and the glorious effect which are able to be achieved. 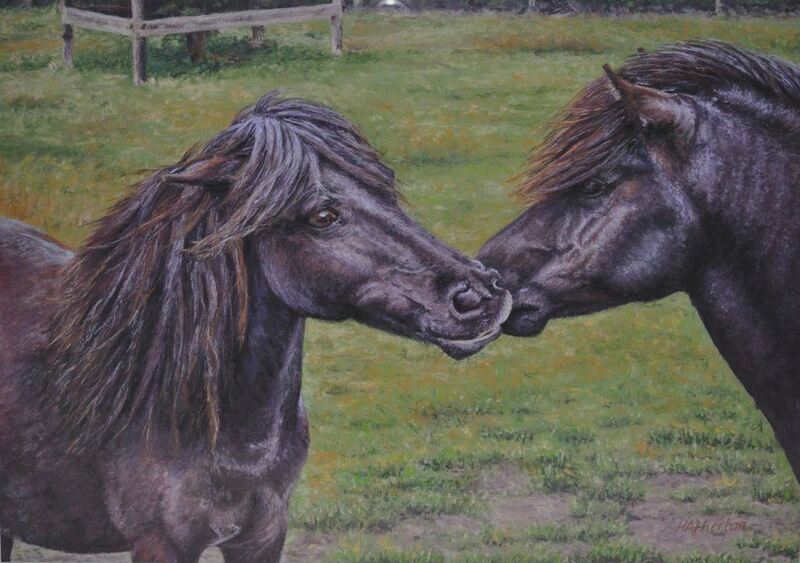 Until 2011 she focussed mainly on animal portraiture in a realist style, selling paintings through word of mouth. More recently, however and particularly after an inspiring trip to Italy, her focus has changed and she has been concentrating on landscapes, seascapes and portraiture. 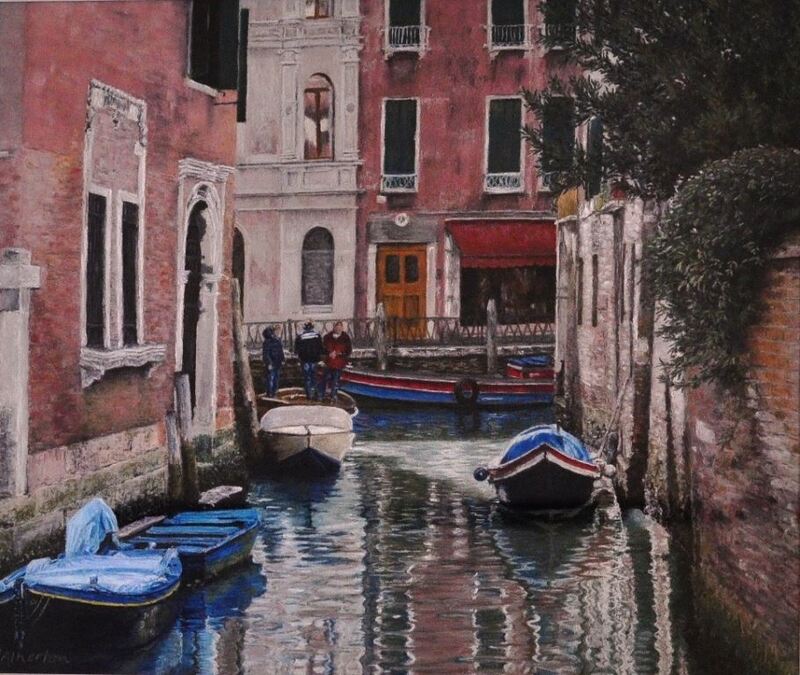 Helen has been a member of Peninsula Art Society and McClelland Guild of Artists for a number of years and has more recently joined The Pastel Society of Victoria, Australia. She regularly attends demonstrations by both local and international artists and has attended workshops with artists such as Joanne Seberry and AgatA Lelek. She was the winner of The Pastel Society of Victoria’s award for the Best Emerging Artist of 2012 and winner of Best Pastel at the McClelland Guild of Artists art show in 2013.